With our commitment to business recruitment and expansion, and with our resolve to create a most desirable location to live, work, and play, Jackson County is home to many thriving businesses and organizations that exemplify the driving spirit behind our success. "We at Western Carolina University are thrilled to be located in Jackson County and the beautiful mountains of Western North Carolina, which I like to call a little slice of paradise. Jackson County enjoys a tremendous quality of life in an area widely renowned as a top outdoor adventure and tourism destination. In addition, Western Carolina University is a ready, willing, able and active partner in the region. The University routinely engages with businesses, organizations and individuals to help Jackson County grow in ways that preserve the natural beauty of the area and enhance the sense of community." 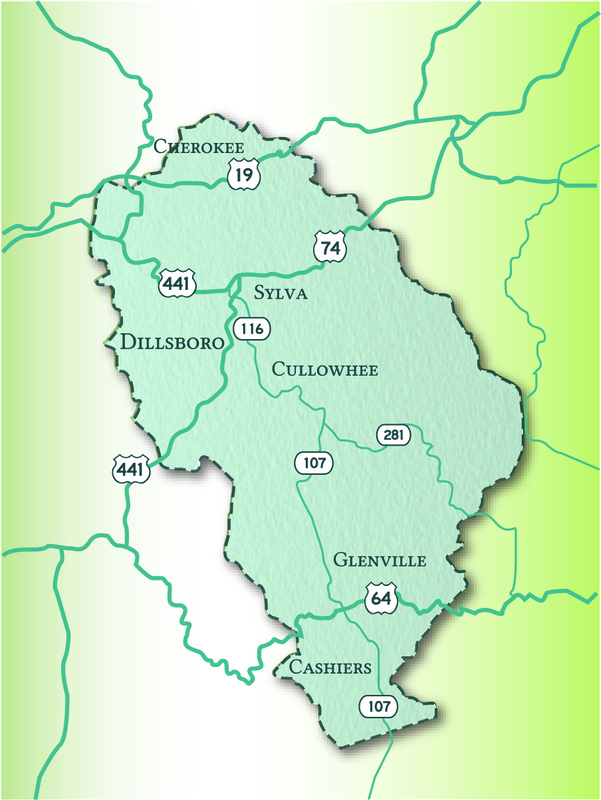 "Recently we decided to open a second location for our Haywood Smokehouse restaurant in the beautiful town of Dillsboro. We can't express enough our sincere gratitude for the immense public and government support given for our project. The Jackson County officials have been extremely pro-business and semm to all be unified to help businesses get ope and be successful. This has not always been our experience in other parts of the country. However, the leadership here in Jackson County appears to have a "how can we get this done" approach as opposed to a "this is really going to be difficult" agenda. In short if you want a beautiful, business friendly environment Jackson County is your place." "We were drawn to Jackson County to start up our business because it is a vibrant, growing and community focused town. It has been wonderful to contribute to the draw of downtown Sylva and feels great to make a difference in the community we live in. We couldn't dream of a better place to have started a business and being here has exceeded our hopes and expectations for what we are trying to create within this community."